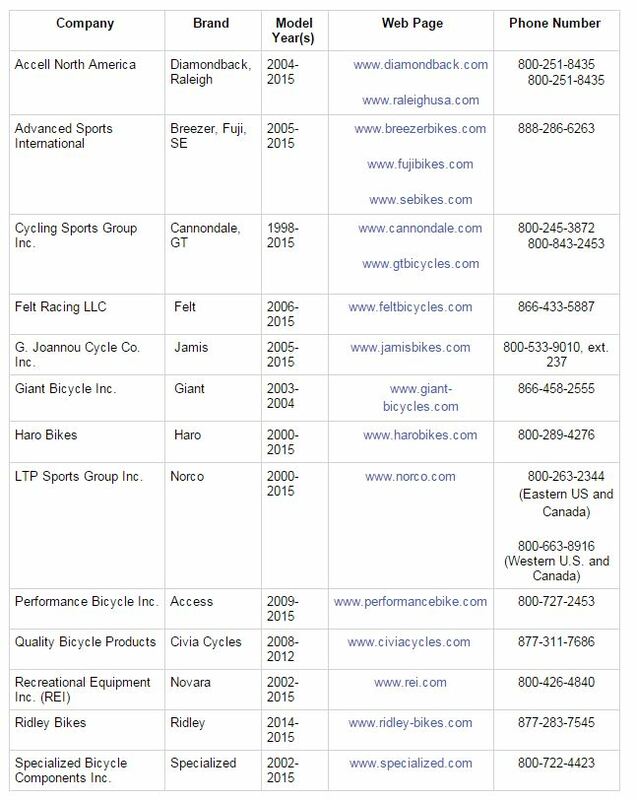 If your bicycle is from one of these brands, the video below can help you determine if your bicycle is affected and if so what to do about it. 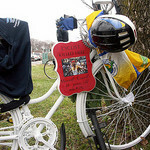 Is the “safe distance” Law effective in reducing bicycle accidents in New York State? The Merrill’s Law or “safe distance” Law was created after Merrill Cassell, a devoted cyclist, died in a bicycle accident during which he was struck by a bus that sideswiped him as he rode his bike along Route 119 in Greenburg (see video below). The Law was enacted 5 years ago but very few tickets have been written under the Law. In a recent article in the Lohud, Theresa Juva-Brown explains why this law offers little protection to cyclists.Read the article here.